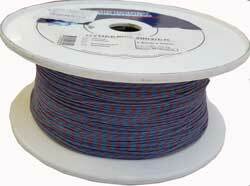 Best used where the highest demands are made on durability, for exampla genoa sheets, backstay and the spinnaker guy. It is made up from a 3-layer principle. The Core is 100% Dyneema SK-75 and the middle layer is spun polyproperlene yarn. 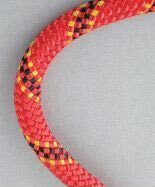 Polyester cover with a 12 braided dyneema core in the centre. The cover is the same colour as the core and can be stripped off to save weight in low abrasion areas. 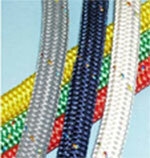 100% prestretched Dyneema made in bright colours with a 12 braid construction PU and UV treated. 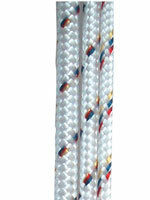 A 32 braided yacht rope manufactured with a centre core of 100% Dyneema SK-75 and a middle layer in spun polypropylene yarn.